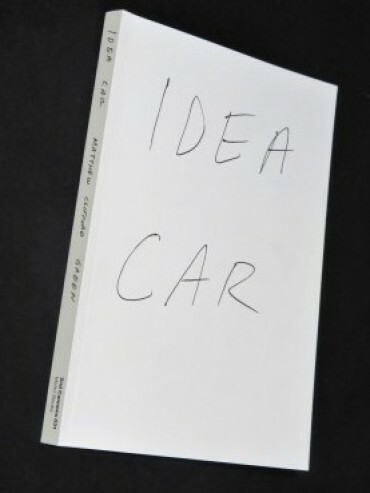 Idea Car is a collection of text works made by LA-based artist Matthew Clifford Green. Shortly after being evicted from his studio in 2014, Green began making these drawings as brief notes, jokes and moments intended to be ideas for future paintings. Little by little the drawings piled up in a paint-splattered shoe box where they sat for two years. 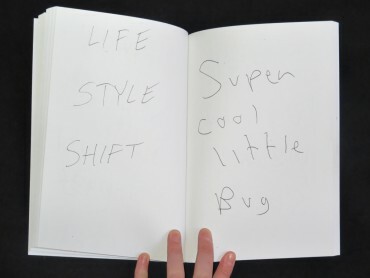 In early 2016 Green laid out a provisional version of the book, entitled Pictures to be Painted, printing 10 black and white copies of it for friends. 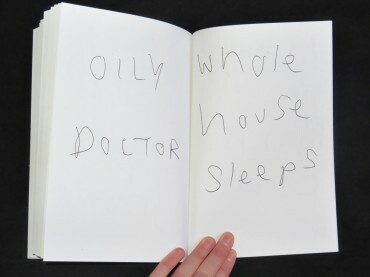 2nd Cannons and Motto Books were two of these friends who then decided to co-publish this larger, expanded version. 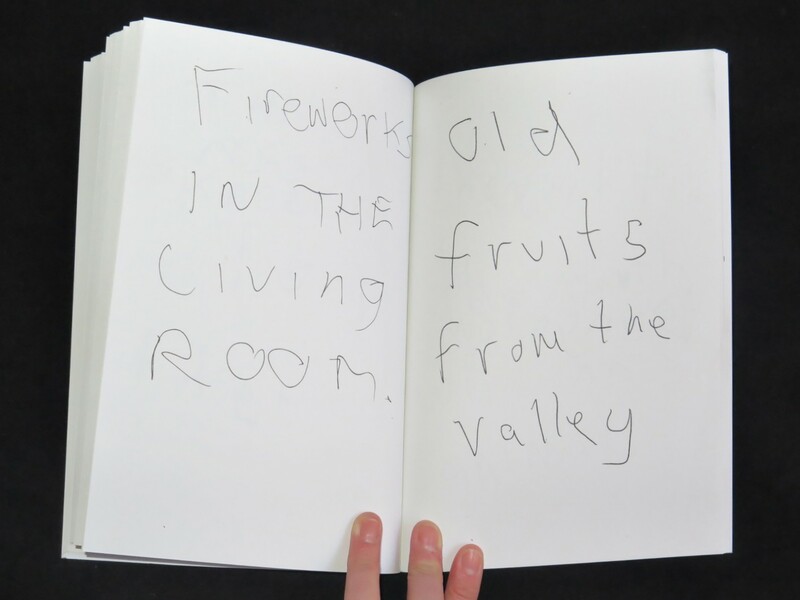 In artists’ book form, the collected drawings can be viewed as an absurdist narrative, one-liner poems, or textual free jazz.